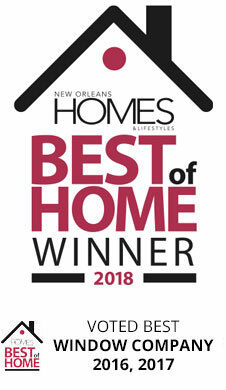 As one of the weakest entry points into your home, secure home windows should be on every home owner's must-have list. Here's why windows are so important to consider for your home's safety. 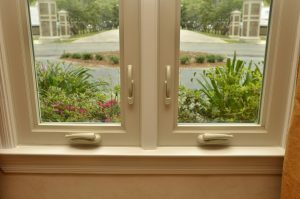 There are a few reasons why windows are such an important part of your home's safety, but the first one is the most straightforward. Many burglars case neighborhoods before choosing one to rob. Well-maintained windows show that your home is cared for and that you're diligent about ongoing maintenance. 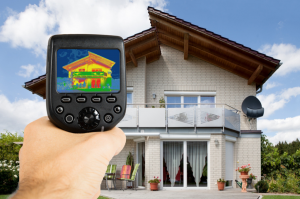 And, this can make your house less appealing to would-be burglars. 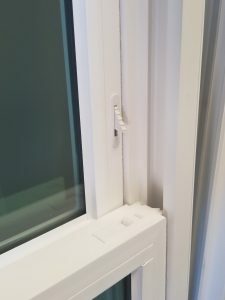 Next, if you have obvious and visible window locks, it shows that your windows are protected. A robber may be able to get through this lock or the window frame itself, but it also means a lot more work for them. They're likely to choose another house instead. 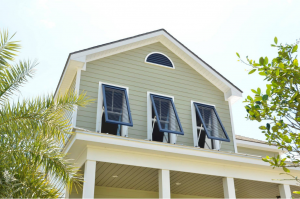 There are many types of windows available, but some types offer even more protection. 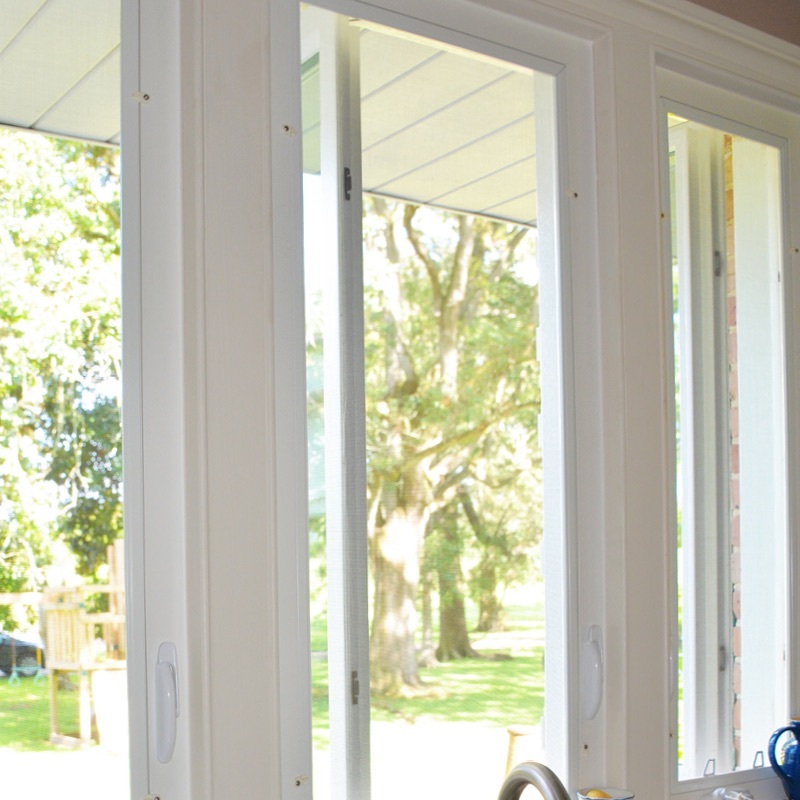 Casement windows, in particular, are completely operated from inside the home with a cranking system. These can provide even more deterrence for robbers and may be a good option for your home if you're in a location with frequent break-ins. If casement windows aren't an option for your home (or don't match your home's style), sliding windows are another great option. These windows slide horizontally to open and can be combined with horizontal security bars. Fixed windows can let in light to the home, without providing an entry point. 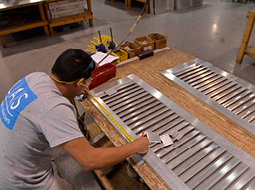 When protecting your home, it's also important to consider how your window is made. A well-made window is crafted with a sturdy frame. The frames and windows are professionally installed along with other components, so every piece of the window is secure and strong. 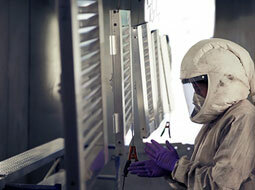 For advanced protection, you can also choose different types of glass for your windows. 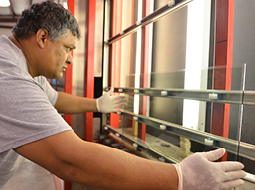 Laminated glass, for example, has an inner puncture-resistant layer. While these windows can typically be broken eventually, it does take additional work and time for a burglar. 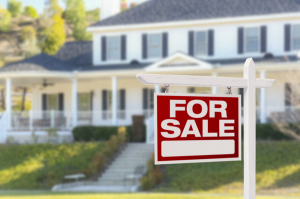 After one or two efforts, they may decide your home isn't worth the risk. Any windows made from strong, high-quality materials also provide protection to occupants in your home. Keeping out would-be burglars is important, but these windows can also stop children from breaking them with stray toys. If they are broken, they prevent glass fallout inside the home. LAS Weathergard windows feature steel reinforcements in the exposed framing that isn't fastened to the house from the inside. 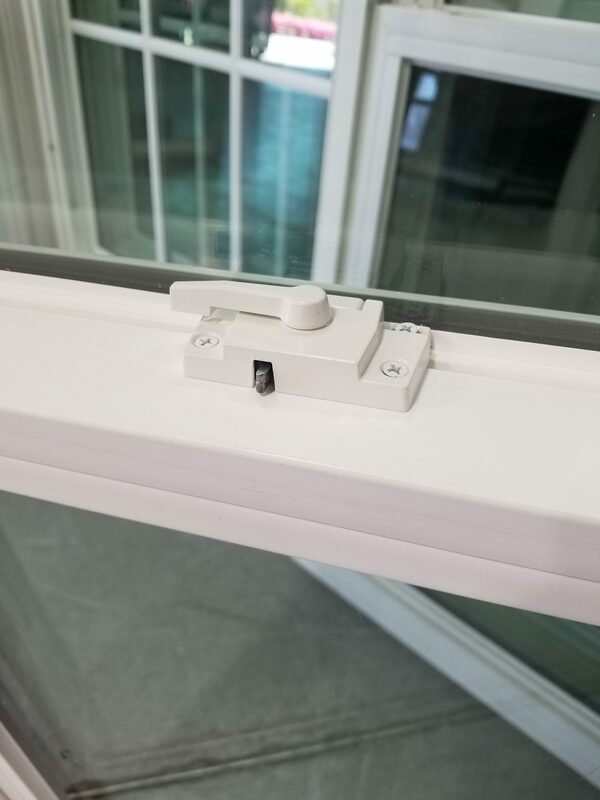 All LAS WeatherGard windows feature a cam lock with an integrated safety latch. Unlike a normal basic cam lock, there is a button that must be pressed to allow the lever to turn in addition to turning the lever that locks into the keeper. 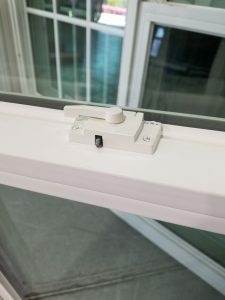 This additional feature improves the performance of the lock when it comes to forced external entry while also making the lock harder for small children to figure out. 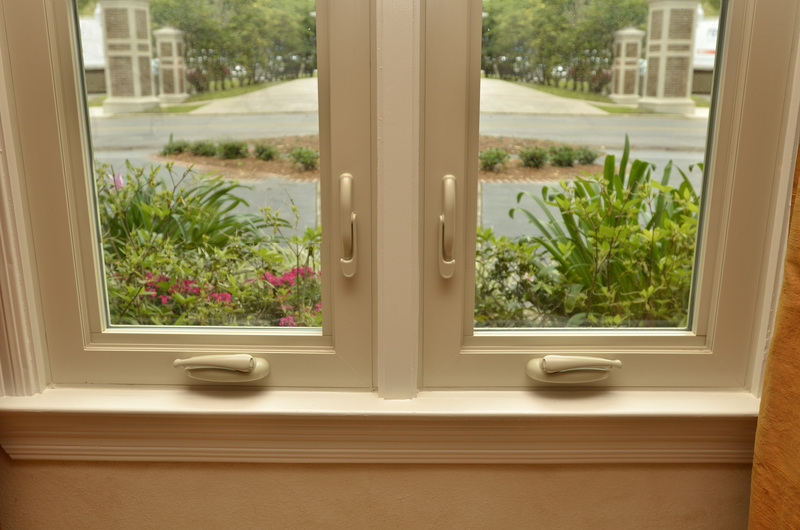 LAS’s Double-Hung and Double-Slider WeatherGard windows feature venting night-latches on their sashes. These flip-out fins act as an added layer of protection that can be engaged. This does not the window's sashes to open more than a couple of inches even if the primary locks are compromised. Call LAS today to figure out which windows will work best to protect your home. Our professionals will work closely with you to create a free estimate for crafting and installing windows perfectly matched for your home and needs.